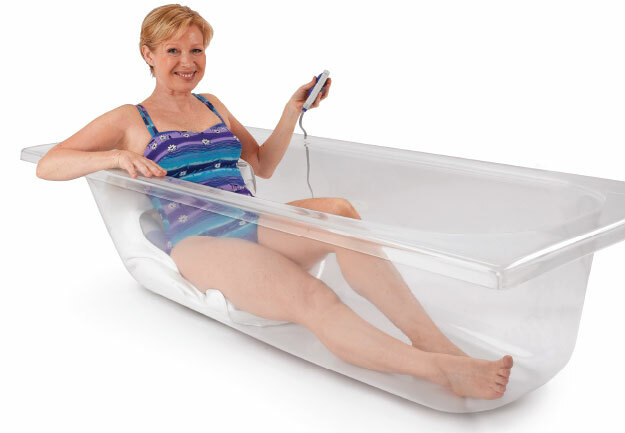 The inflatable bath lift with lumbar support that gets you to the bottom of the bath. 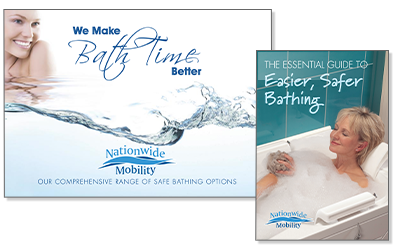 Quick, easy and simple, the Bathmate lets you enjoy a bath with complete confidence. 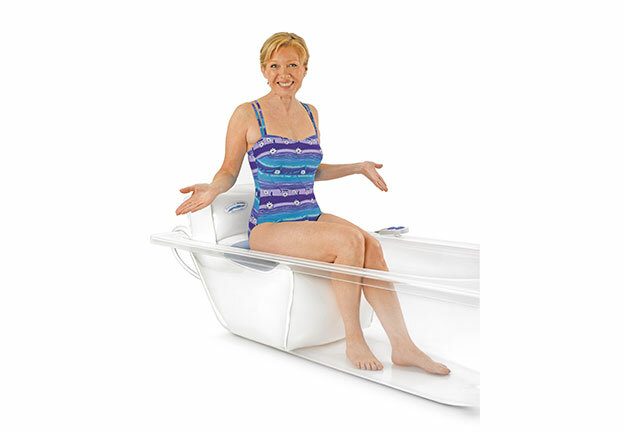 Easily inflated or deflated at the touch of a button, our completely portable bath lift comes with its own travel case for use at home or away. 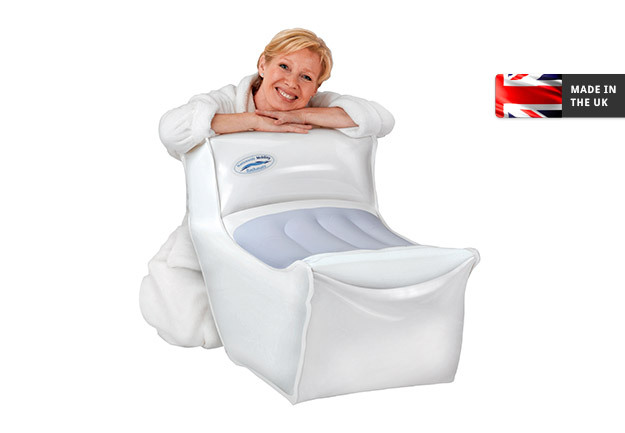 The anti-slip seating area and lumbar support gives you all the peace of mind you need to bathe again in safety. 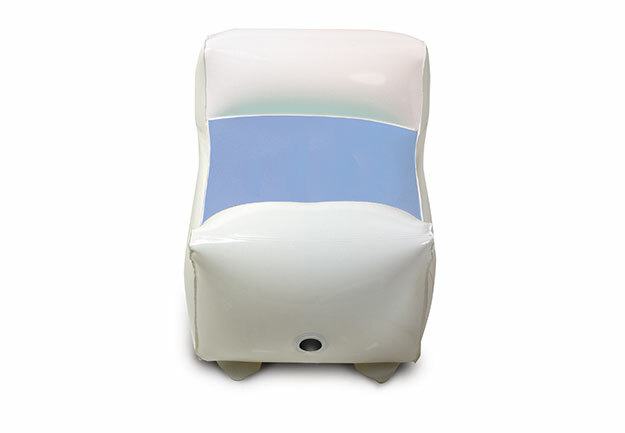 Home demonstration with actual working model.